Who are the recipient(s)? Check the email address. Include need to know recipients. Greet the recipient in the email. Introduce yourself if it is the first contact. Let them know the purpose of the email. Identify any special attachments. Provide important information. Provide a method of responding to you and a timeline or due date if applicable. Review the body of the email for clear content. Check the email address. Enter a Subject Line that is clear and concise. Use cc or bcc if you do not want to share email addresses. Protect privacy at all times. Know the difference between a formal and informal email. Closing or signing off with sincerely, best regards and thank you always works. Proofread the email from the reader’s perspective. Go through a checklist and make sure you attached everything you meant to send. Reply to emails promptly. Think, Read It Over before you send your email. When replying hit reply so the sender can see the history in the thread. Be proud of your email, it is a reflection of your effective communication skills. In Subject Line. Never use ALL CAPS. Some people take this as YELLING. Never use FREE or % sign in the subject line, it is a red flag for spam. Never open emails you do not trust. Thank you for contacting our customer service department regarding renting tables and chairs for your upcoming event. We have generated an estimate and attached it to this email for your review. You may place your order online at: www.orderentryX.com The link is active, just click and fill. 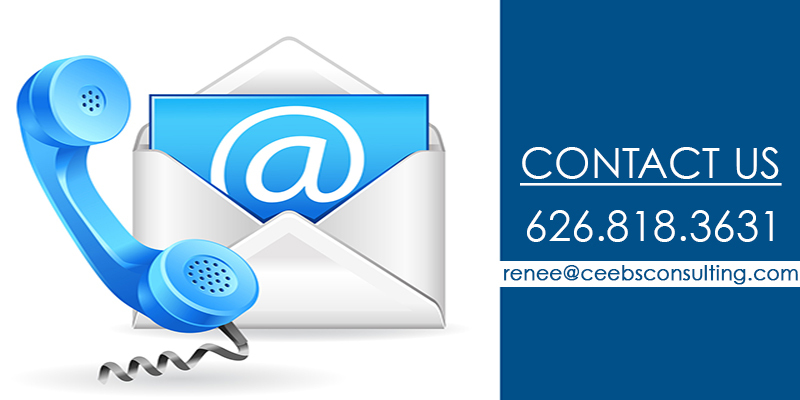 Our sales representative will follow up with you in a day or so. If you have questions, please do not hesitate to let us know. Thank you for contacting our office. meal!! But yeah, thanx for spending some time to discuss this issue here on your blog.